Laminate flooring in San Diego offers benefits above wood, tile, carpet or vinyl floors that make it the ideal choice for many families, whether you are looking for a floor that comes with the lowest possible maintenance needs or one that will withstand the abuse of running children and pets. If you're wondering what a laminate flooring really is and how it could suit your specific needs, let the team here at Action Carpet and Floor Décor help you. 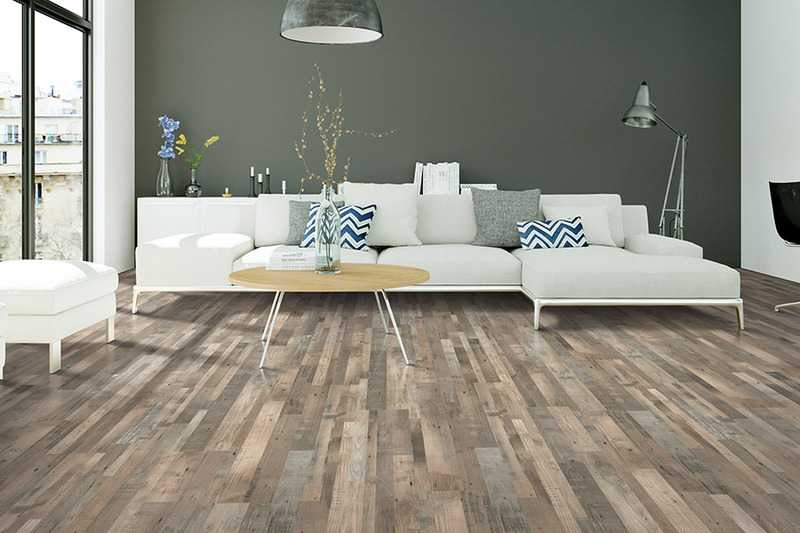 Laminate flooring does not stain or fade from sunlight. 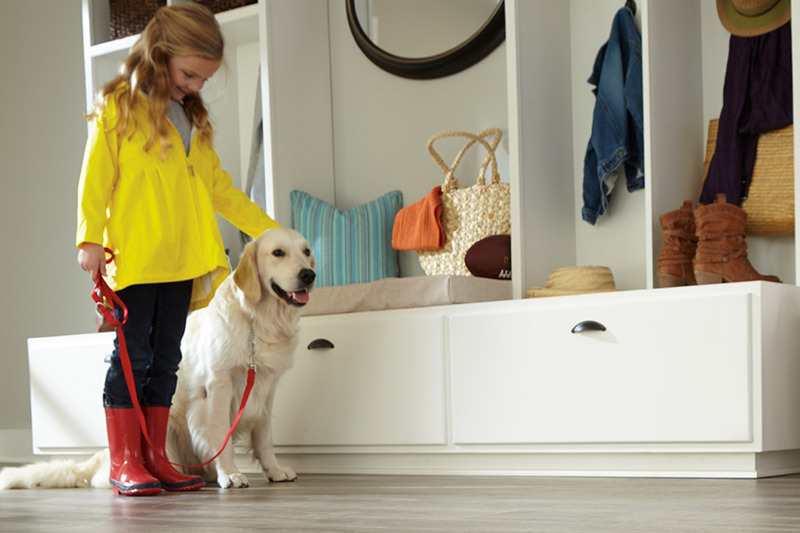 It is also extremely impact resistant, so you don't have to worry about your heels or your pet's nails leaving scratches in the surface. Owing to the low maintenance needs and high wear characteristics, laminate flooring in San Diego is impact, dent, wear and fade resistant. It takes very little effort to keep clean and looking great. Laminate flooring is installed using a glue-less locking system, which saves you all that mess and fuss. Action Carpet and Floor Décor carries laminate flooring in a wide assortment of colors, patterns and textures. Action Carpet and Floor Décor carries the finest in laminate options that include Mohawk, Shaw, Pergo, Quick Step, Wilsonart, Formica, Mannington and Armstrong. We also carry a comprehensive and inspiring selection of wood, stone and ceramic patterns, so come by our showroom, ask for our expertise and check out our laminate flooring in San Diego. 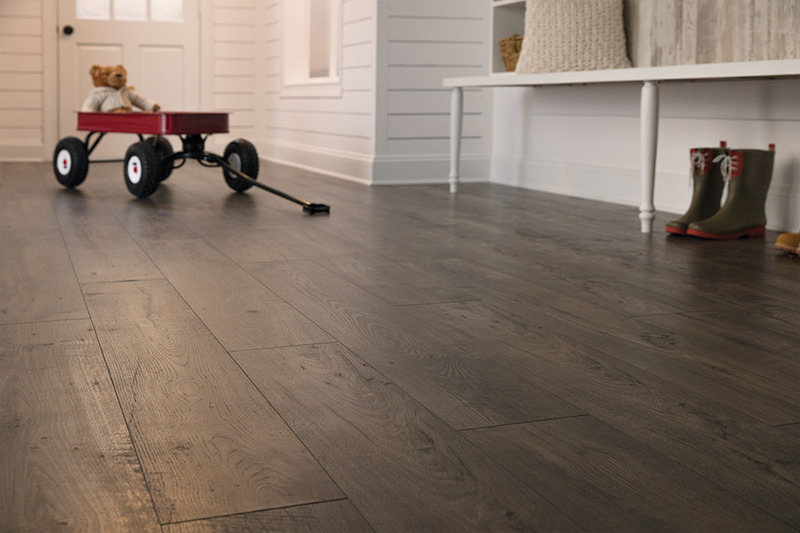 No matter what style of décor you have in your home, whether it's formal, traditional, elegant, rustic, country or contemporary, we have the flooring that will bring your rooms to life! Laminate flooring in San Diego is available in amazing textures and designs that are representative of countries from around the world. We here at Action Carpet and Floor Décor carry a fantastic array of highly sought-after wood, tile and stone looks, such as travertine, marble, slate and granite; all created for the homeowner who wants to make a solid statement about their home décor and sophisticated tastes. What makes laminate flooring in San Diego so great is that it can be 100% customized to meet your needs. Whatever the look you're trying to create and the space you're trying to create it in, Action Carpet and Floor Décor can help you realize your vision with laminate flooring in San Diego. At our showroom floor, you can choose from planks, blocked or beveled edges as well as specify the width of the flooring boards themselves. 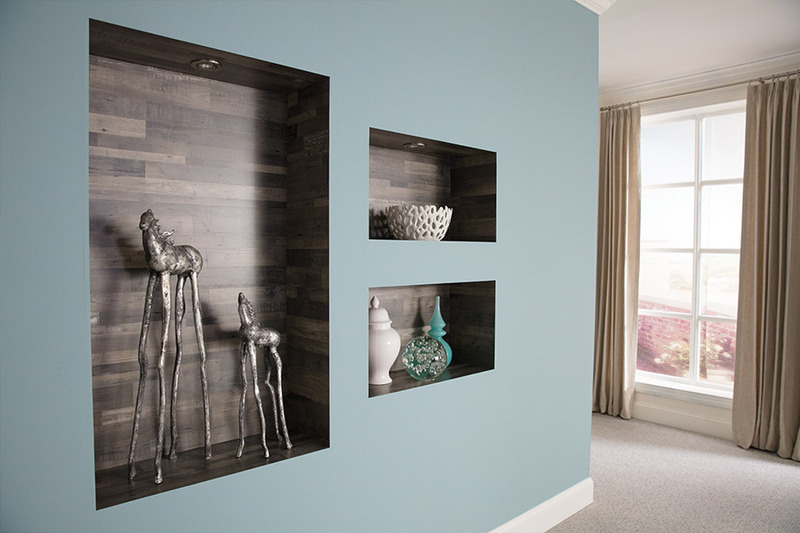 For a customized and authentic hardwood look, we offer a choice of 3½ inch, 5 inch and 7¾ inch flooring boards. 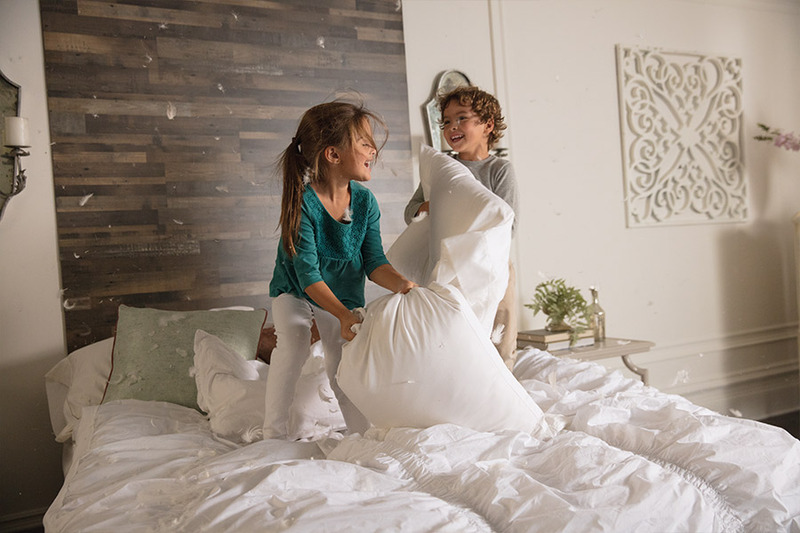 Manufacturers offer a 20-year to lifetime warranty on material. Action Carpet offers a 2-year labor warranty on laminate installations. If you are interested in our laminate flooring products, we encourage you to contact us today at (760) 208-2700 or complete the "Request A Consultation" form located on the right of this page. Here, a member of our team will personally answer any questions that you may have regarding your laminate flooring, and give you a FREE estimate - It's that easy!